The Medved 5k To Cure ALS was this past Sunday, and the annual Father’s Day race lived up to its history as one of the more competitive 5k’s in Rochester. It was great to see Kenny and Brett out on the roads again. For Kenny it had been just a brief 1 month absence while he did some teaching in Ghana, but Brett had been missing in action for over 6 months. The race also marked Mark’s first Roadkill road race, and aside from a bit of mix-up during the prerace cheer he did quite well. 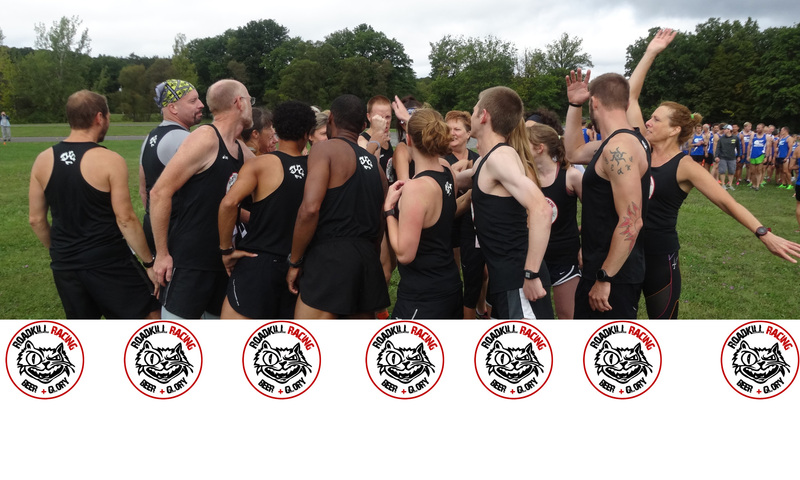 For future reference, the Roadkill prerace cheer goes thusly. Roadkill overall had a solid day, but I know Brett and Kenny are itching to get back into race shape. 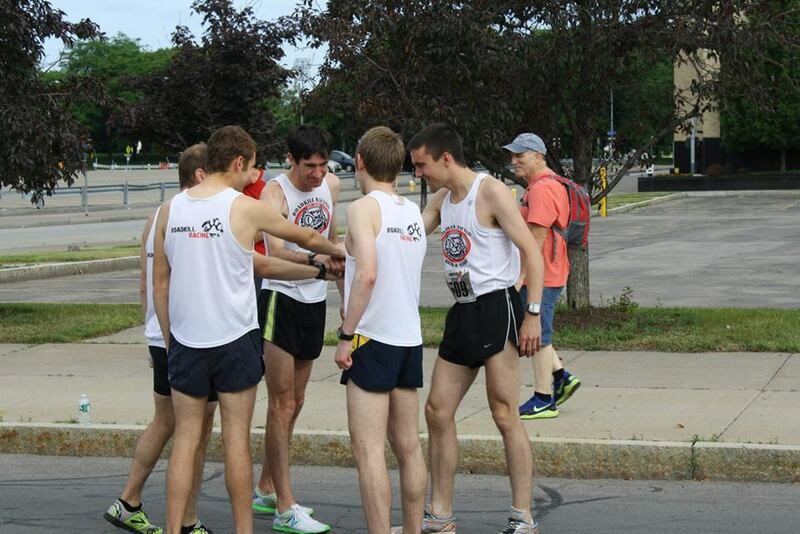 I would guess their Bergen 5k times will be close to a minute faster for each of them. A special thanks to the Robertses, who brought us beer and took lots of great pictures!